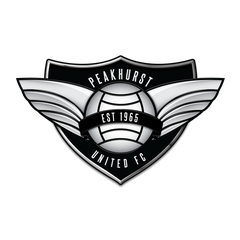 Our Club - Website of peakhurstunited! This site has been built to further unite the players and the club as well as bring the parents and loyal supporters closer together. Here you will be able to check out player rosters, game results, weekly news and training schedules. We are also happy to upload any top shots you may have taken at your match and share the excitement with friends and family. 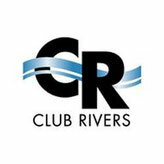 We believe our success is borne from our dedicated band of volunteer coaches, managers and committee who work hard to provide a club and team environment where players can thrive. Our club is also one of the lowest recipients of yellow/red cards and suspensions within the Association, reinforcing our high reputation for sportsmanship.